Managing your public water supply can be a tall order for any cross-connection control coordinator. Yet all across the country, these specialists continue to rise to the challenge. But if tracking backflow tests and monitoring risks ever feels overwhelming, it can help to remember that you’re not alone. Small towns and big cities alike face similar challenges in this industry. Taking stock of how your department functions on a day-to-day basis might reveal some new ways for your team to streamline productivity. First and foremost, you need a way to keep records up-to-date. A better process for organizing backflow reports (and any non-compliance notifications that need to be sent out) can be a real game-changer for your operation. 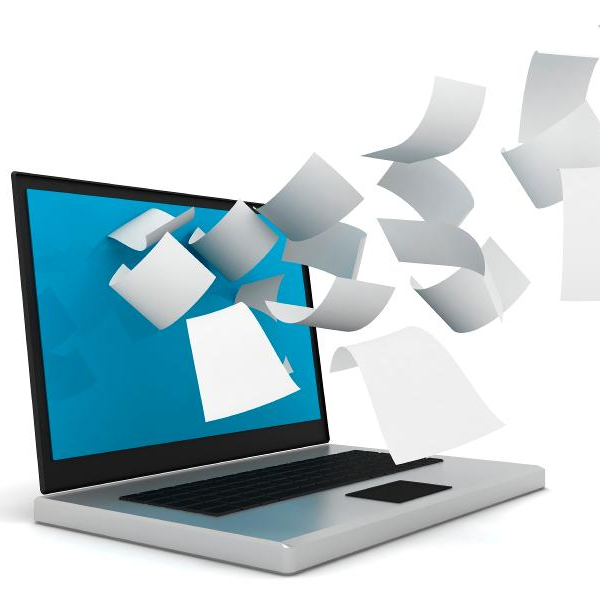 Instead of getting bogged down with data entry, it might be time to consider making an update to your system. Backflow prevention is an invaluable part of maintaining our clean public water supply. Unfortunately, the general public often doesn’t understand how important cross-connection control is in our daily lives! Keeping up with the long list of backflow tests and site surveys can truly be an around-the-clock job in any area. What’s really challenging for cross-connection control specialists, though, is maintaining a simplified admin process. Without a reliable system to track these reports, it’s easy for departments to fall behind or make data-entry errors. Time is of the essence for water utility specialists because there’s a lot on the line if a backflow risk isn’t assessed in a timely fashion. But many departments are still entering their backflow testers’ reports by hand. This slows the entire process down and can greatly increase the chance of errors or duplicate entries. In order to know your real state of compliance, cross-connection control coordinators must make the switch to a more reliable system. Changing administrative duties can be a headache for any department. That’s why it is so important for any updates you make to be simple and intuitive. There’s usually little reason to reinvent the wheel, but making a couple smart and helpful improvements will go a long way for improving your team’s overall efficiency. For most water utility companies, the best course of action is usually to switch to an automated system. This may sound difficult at first, but the right tools can help make the transition beneficial for everyone. Most cross-connection control specialists find that updating their process to an automated system makes it easier to stay compliant. Departments can save lots of man-hours when backflow testers can enter their own reports on a tablet or other smart device. Wherever they are in the field, their information can then be shared directly with the water utility company, eliminating the extra step of hand-entering this data is a real win-win for your entire backflow prevention process. Moving to an automated system also helps cross-connection control coordinators manage their non-compliance notifications. Utilizing letter generation is a great solution because it allows you to easily print notification letters when a tester identifies a problem. This helps departments catch risks sooner and notify the site faster. Automation makes it so much easier to maintain compliance—even with rising demands. 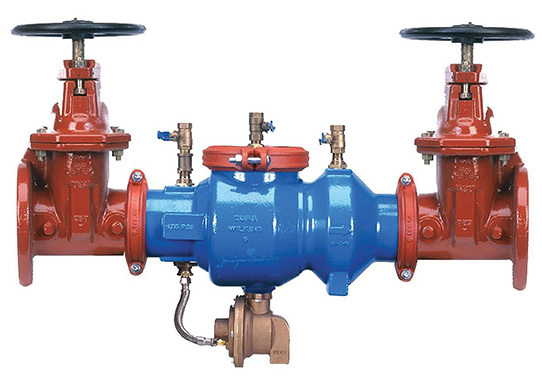 The strict regulations for backflow prevention don’t have to be a constant challenge and cross-connection control specialists just need a more reliable system to keep on track. Changing to an automated system for letter generation and simplifying the backflow reporting process helps make everyone’s job easier! FormLink Systems is proud to work with water utility companies and cross-connection control coordinators all over the country. With our user-friendly system, it’s easy to implement automated solutions for your department. If you’d like to learn more, just send us a message or call (844) 367-6565 to schedule a demo. Our solutions are specially-designed to benefit cross-connection control specialists and their departments. Let FormLink Systems help your area stay compliant with up-to-date backflow reports, timely non-compliance notifications, and a truly easy-to-use system. Contact us today!